Landscaping made easy! We can help you achieve all your landscaping dreams within your personalized budget. 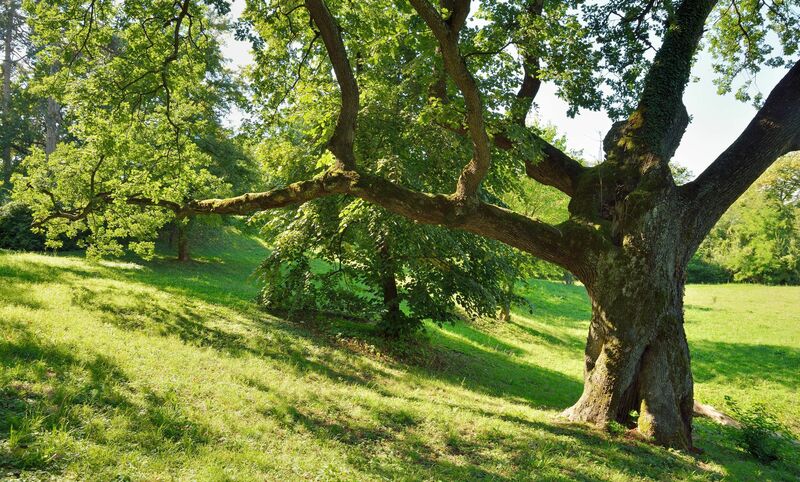 We can help your landscaping dreams come to life. Lawn mowing, landscape design and installation, pruning, mulching, tree removal, soil stone and turf repair. 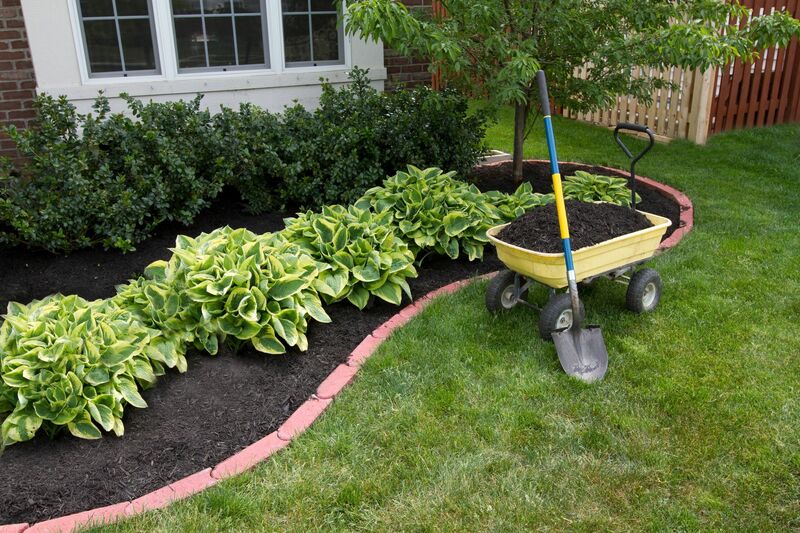 We can handle any landscaping project your house or business requires. Our experience isn't limited to just landscaping. We have the tools and know how to remove a possible hazardous tree. Even if pruning is the only necessary precaution, we can handle that too. Got stumps? Call us today! Excavation and grading projects are our specialty! 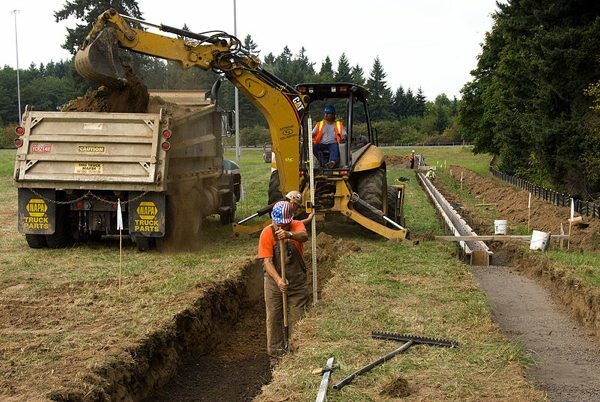 We have experience in digging for septic, drainage grading and pipe laying. Our landscaping experience has allowed us to repair your drainage issues in your yard or business property. Phil and Paul Borelli have a passion for creating a WOW factor with all of their clients. They offer both commercial and residential for all of their services. On time and on budget is key in this industry littered with companies who can't deliver on their promises. Look no further than Borelli Brothers Landscaping. Ready to have us give you a price on your work?